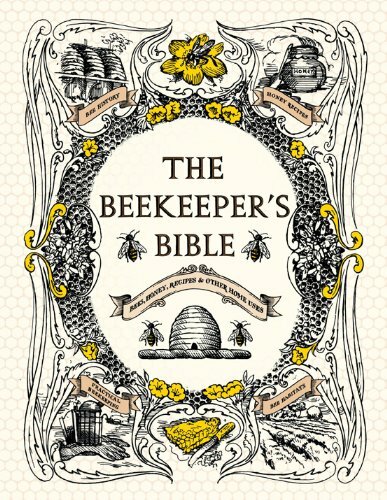 Bee Hive - 8 Frame Deluxe Beehive Starter Kit and Beekeeping Supplies - Perfect Hives for Beginners and Pros + FREE Lesson Book for New Beekeepers! 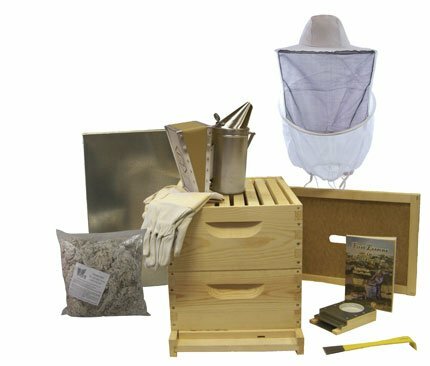 Our Beekeeper Kits for Honey Bees are Easy-to-lift Wood Beehives with Quality Equipment - Boxes, Frames, Smoker, Fuel, Veil, Gloves Fitting Any Suit. QUALITY GUARANTEED or Your Money Back!